NASHVILLE – May 29, 2018 – Hosted by country chart-toppers Little Big Town, the “2018 CMT Music Awards” today announced the second round of A-list performers that will take over Nashville’s Bridgestone Arena on Wednesday, June 6th at 8 pm ET/ PT. The newest superstars to join the already-impressive performance lineup include Backstreet Boys, Carrie Underwood, Dan + Shay, Florida Georgia Line, Jason Aldean and hosts Little Big Town. Tickets for the “2018 CMT Music Awards” are on sale now via Ticketmaster. 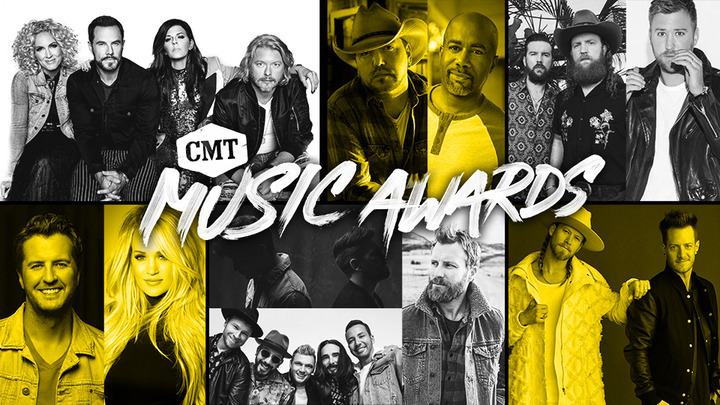 To request press credentials for the 2018 CMT Music Awards, please visit cmtmusicawardspress.com.